The big four Australian banks are increasingly moving into online mortgage marketing with different deals and partnerships. This innovation in the fast-growing digital mortgage market is likely to be a portent of what is to come in other verticals as more products are distributed as online financial services. A decade ago when digital banking was still in its infancy, most people were skeptical about the idea of an online bank without physical offices or direct interaction with a banker to solve their problems or needs. 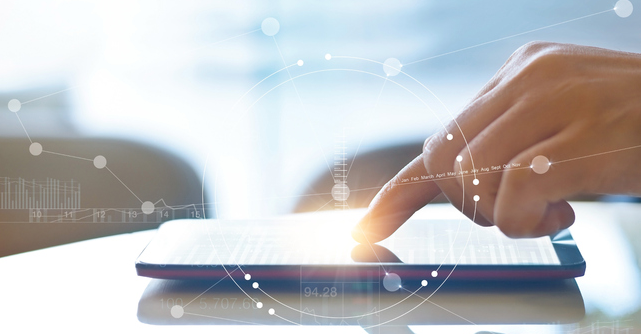 Nowadays, the 90% of interactions with customers are digital, but in fact, the change agent is the customer – technology is merely the enabler for the ease of convenience that customers really want. After years of testing, iterating and improving their online banking platforms the majority of Australians bank customers no do their banking via a smartphone or computer. In this new reality, banks are investing ever larger amounts of capital in their online financial services capabilities. Fintech partnerships and acquisitions, and the development of proprietary digital technology threaten to eventually disrupt the distribution dominance currently enjoyed by mortgage brokers and financial advisers. Less well known is that these strategies are also a defense by the banks against themselves being disintermediated by tech giants such as Apple, Google, and Facebook. In recent years some of the big four banks have toyed with the idea of quick turnaround time in both home loan approvals that can be delivered by a pure online mortgage model. UBank is a good example. They are a relatively new player in the online mortgage space, wholly owned by NAB, which operates under its own white label and excludes mortgage brokers entirely from its distribution. Bankwest also provides a digital home loan product, and increasingly there are others. Although the service proposition and conversion rates to settlement through such pure digital channels have been rumored to be low, this will only increase as the technology improves. Early movers in this space have now had the benefit of years of market observation, user testing, and systems development. Further quick gains towards truly effective online financial service provision by the banks will be achieved through merger, for the benefits of attaining new technology or existing client bases. ANZ offering “REALas”, an algorithm that contributes in predicting property prices, and is also working on how to streamline the property valuation system. NAB pairing up with “realestate.com” with a mortgage calculator to assist home buyers in planning mortgage repayments. BankWest – owned by CBA, is near to launch a national digital settlement, which will expose a new property lending mechanism. Mortgage Choice has a deal with the online booking platform Ubookr to let customers deal with the mortgage negotiations via their phone devices. Westpac is working with Bank of Melbourne, BankSA and St George Bank for a more efficient online processing. RateCity is working on a ‘real time mortgage rating’ system, based on interest rate, fees, and flexibility. Last but not least, Tic:Toc Home Loans, which the 35% is owned by Bendigo & Adelaide Bank, seems to have digitalized every step in property buying, from free property valuation to credit and identity checks, assessment of borrowing capacity and financial validation. That implies a time reduction that goes from 22 days to 22 minutes to get your loan. Of course, all these changes are incremental and will undergo an experimental process before wider implementation. Even so, they indicate that the digitization of the finance industry is already a reality that mortgage brokers and financial advisers must grapple with. Full valuations completed in 2-3 days. What can mortgage brokers & financial advisers do? Mr. Baum, CEO at Tic:Toc Home Loans, had outlined that there is a shift in the consumer mindset in observing mortgages as commodities, which can be applied for, approved and settled online. This is driving the resurgence of online engineering of new process solely actioned online without the traditional “brick & mortar” presence of bank “office” – which is escalating to a higher competition in rates as well as a reduction in fees. As the online financial services industry continues to evolve so quickly, traditional mortgage brokers and financial advisers must build a good online presence – and fast. 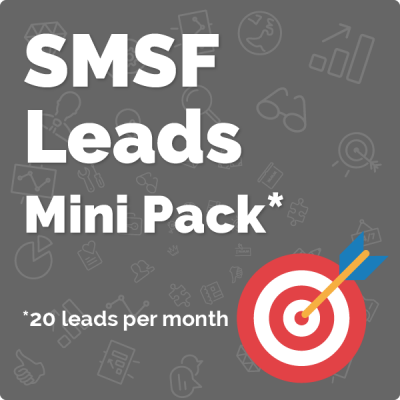 Lead generation is the first place to start. 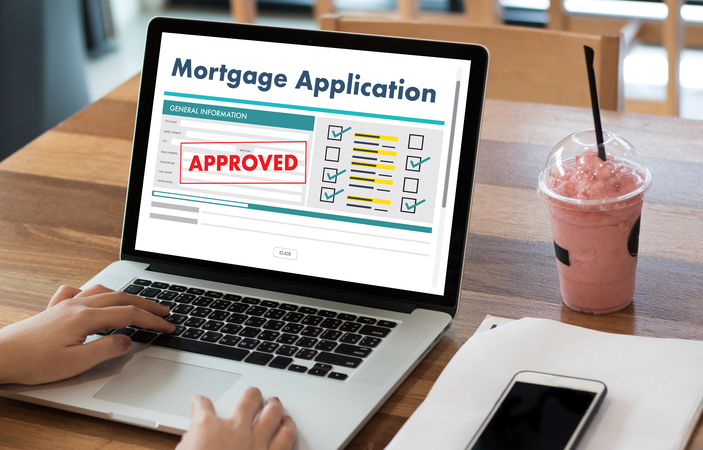 Mortgage brokers should aim to generate at least 5 to 10 percent of their home loan applications via the online channel, to mirror wider industry trends. 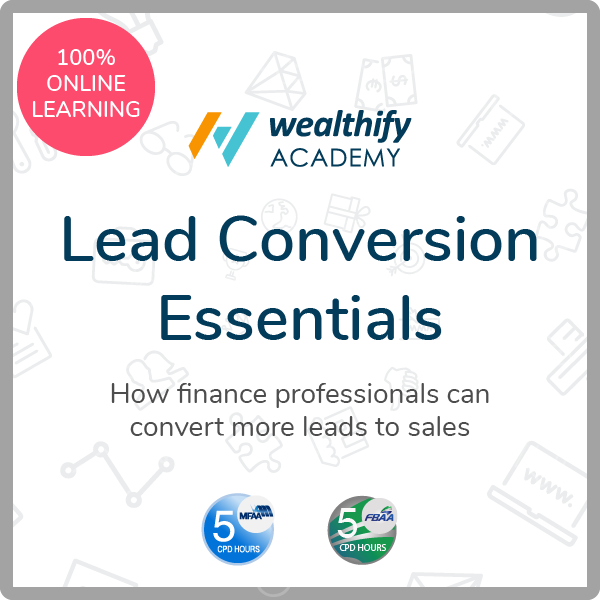 Those brokers who invest now to activate a digital lead generation capability will be less exposed in future as the technology begins to erode their current 55 percent market share of mortgage origination.